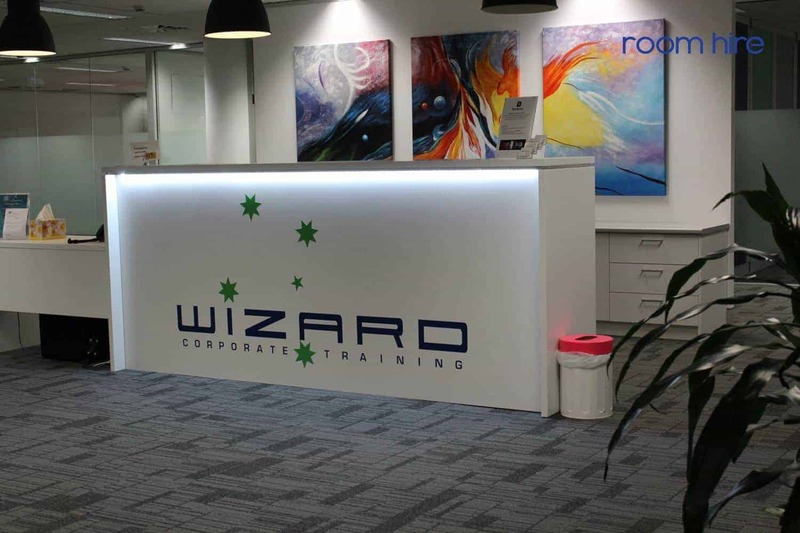 Wizard maintains state of the art training facilities in Canberra and Melbourne. 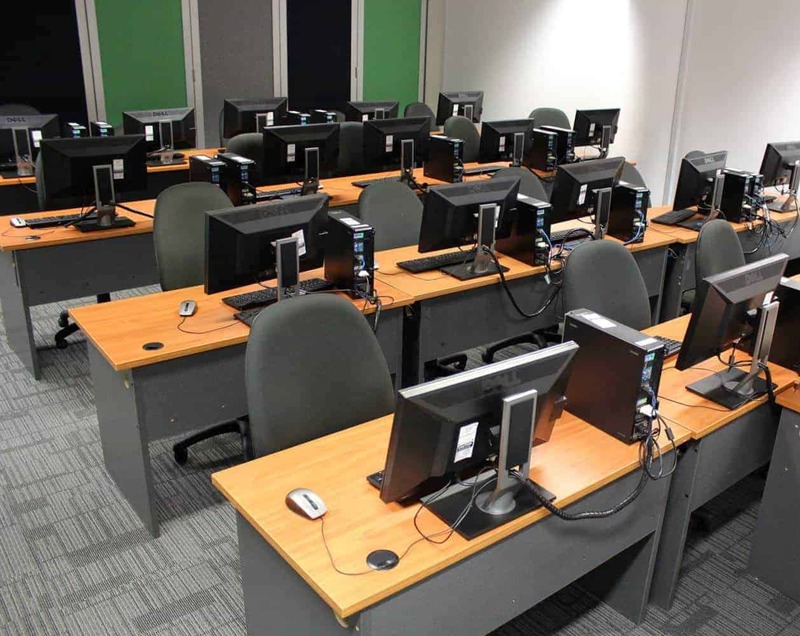 These facilities can be configured for both computer and presentation style layouts. 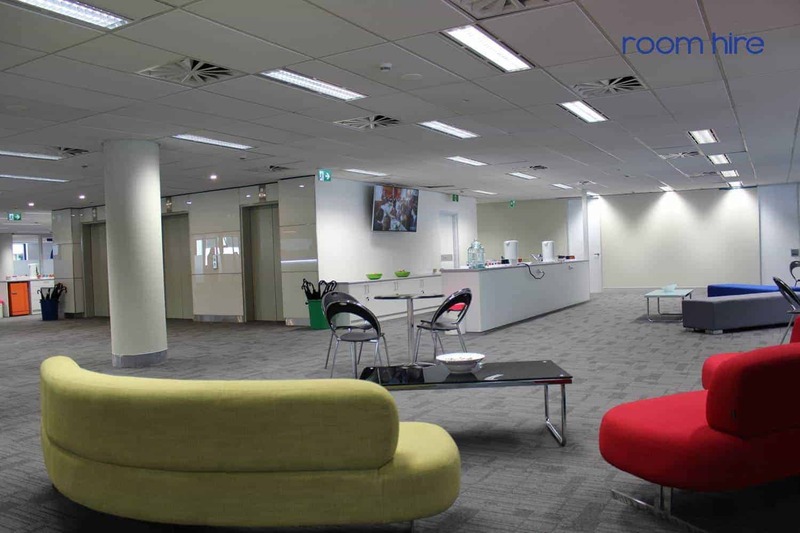 Our facilities also include a large break out area, and are close to public transport. Wizard staff will be on hand to assist you and your clients during your time with us. Wizard’s relationship with training facility providers in other states means that we are able to assist in, and if required, project manage national facility hire requirements. Let Wizard help arrange your next room hire! your choice including u-shape or pod.